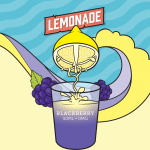 VAPETASIA – BLACKBERRY LEMONADE 50ML JUST £7.99! 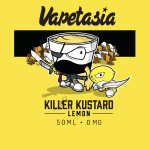 LEMON KILLER KUSTARD 50ML JUST £6.99! 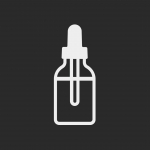 VAPETASIA 50ML – JUST £8.50! 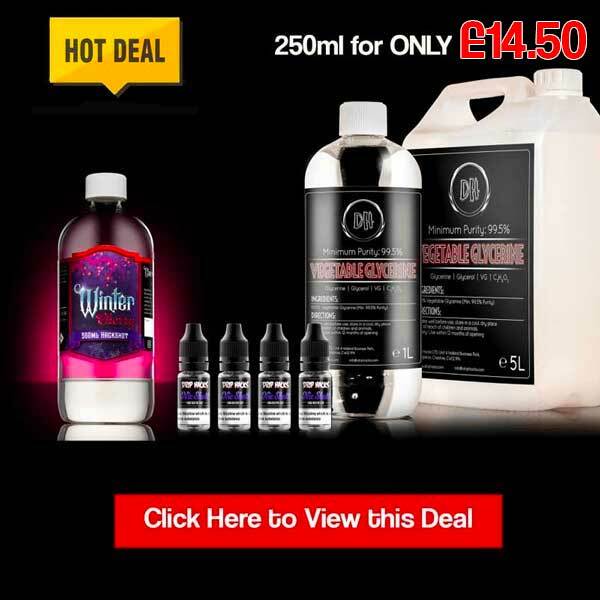 KEEP IT 100, 100ml Short Fills For Only £12.99!!!! 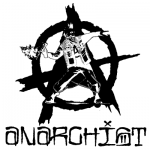 CEASE N DESIST (FLAWLESS) 30ML TPD PACKS £5.99! 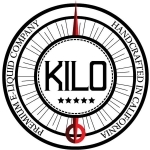 KILO 30ml (3x10ml) TPD PACKS £4.50! 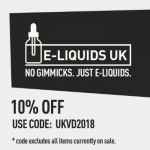 GLACIER BERRIES 80ML SHORT FILL £6.99! 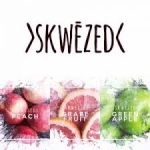 Vaper Treats – Blueberry Cupcake Man 60ml (6x10ml) £4.50! 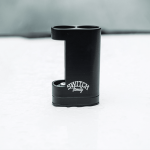 Petrol Heads 50ml Short Fill – £4.99!! The Hundies 60ml (6x10ml) Packs Just £2.99! 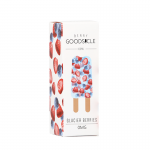 ICE CREAM MAN 50mls – £6.99!